There will be a few big changes happening next week at the Union Station that are worth mentioning. The Amtrak Trains are moving out of Union Station to their temporary home at 21st and Wewatta on February 1st. 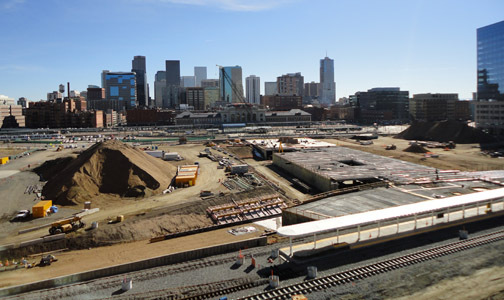 The trains will not move back into Union Station until the spring of 2014. Additionally, the pedestrian tunnel that takes you from the Wynkoop side of the station to the light rail will be closing on February 1st. Pedestrians can use the 16th Street Shuttle or sidewalk to get to and from the light rail.